Manchester 7 residents have fun creating tie-dye floor shirts. 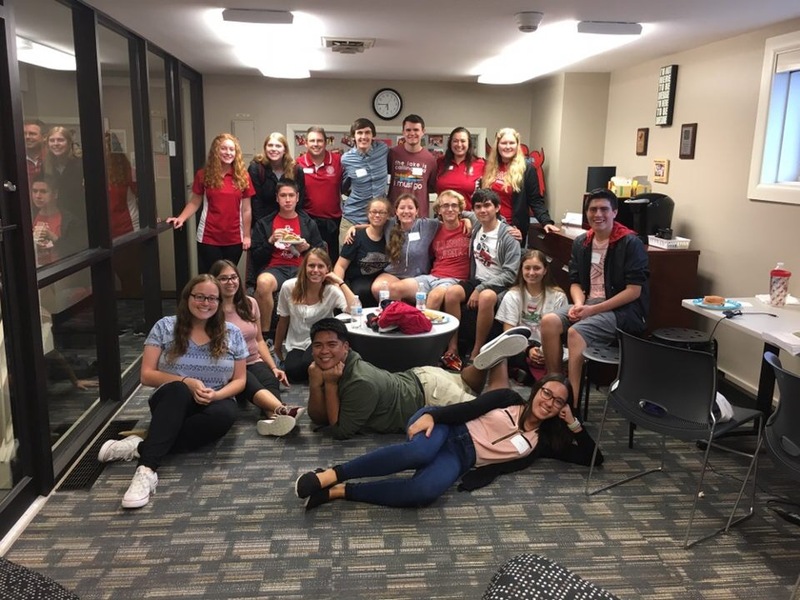 Whatever it is called or wherever it is located, the Honors Themed Living-Learning Community (TLLC) has consistently been one of the Honors Program’s most well-loved features. As an alum, you may have fond memories of your time on an Honors floor. Let’s take a look back and see how it all began and how it has evolved over time into the thriving community it is today. 1982: The Honors “Lifestyle” was introduced into on-campus housing and was located in Walker Hall floors 1 and 2. 1996: The Honors floors moved to Atkin and Colby Halls floors 5, 6, and 7. Atkin floors 5 and 6 were female and floor 7 was male. Colby floors 5 and 7 were female while 6 was male. 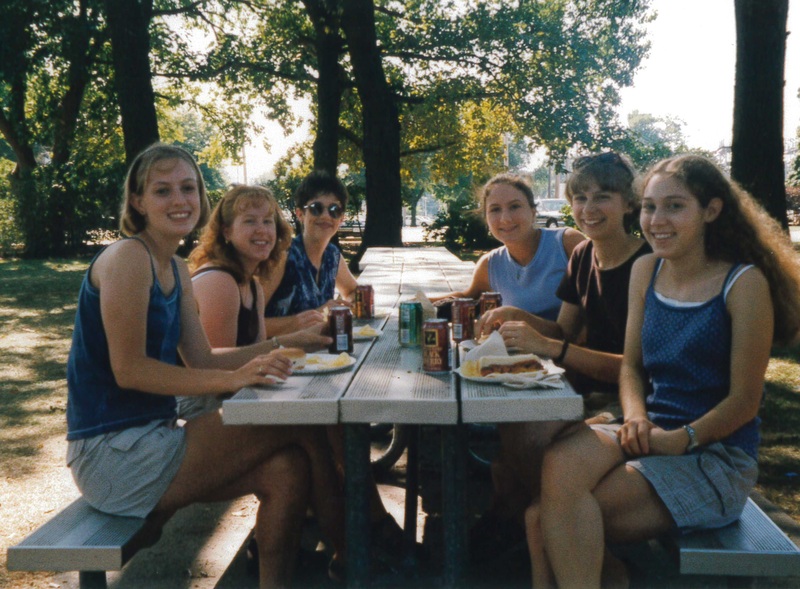 Students attend the Honors 1998 Welcome Picnic. Honors Assistants planned social and informational events and held office hours. 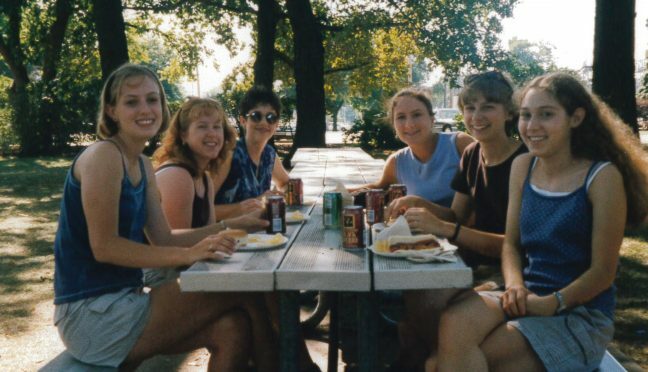 In 1998, they planned a tour of the WBNQ radio station, attendance at a football game, dinners at dining centers, a computer workshop, and American Culture Night. 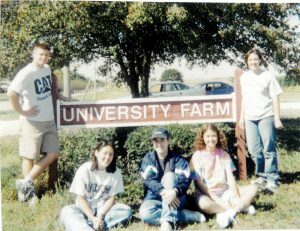 Honors housing students visit the University Farm, 1999. 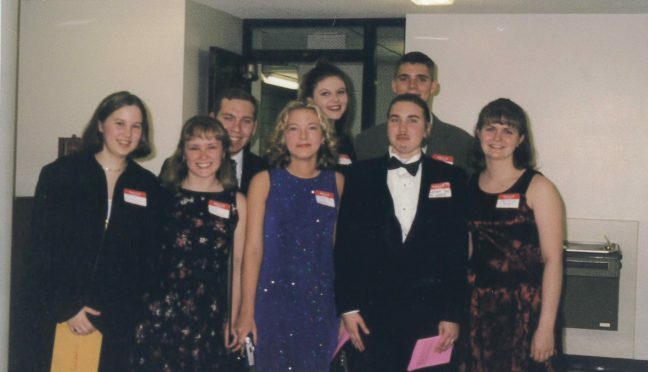 The 1999 Honors murder mystery dinner held in the Atkin-Colby basement. 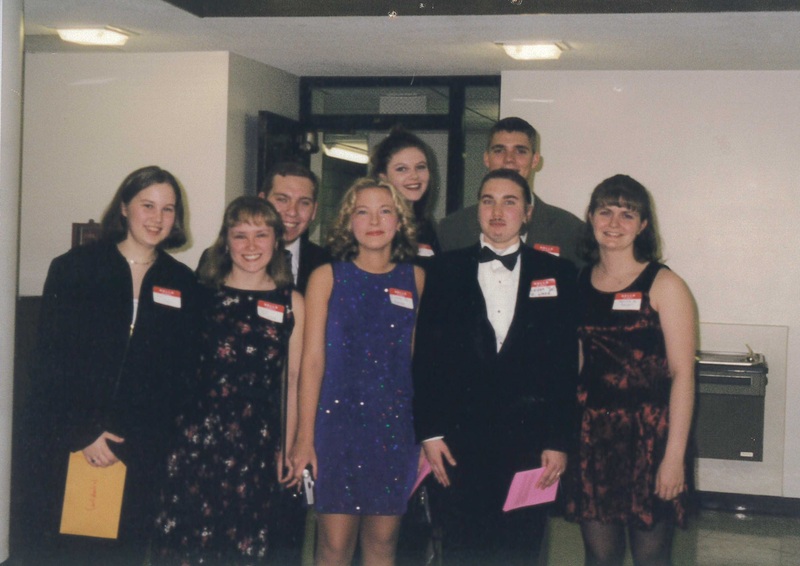 2005: Residents participated in Penny Wars, a fundraiser for the Honors Spring Formal. They attended a women’s volleyball game, a show at the Planetarium, and planned a pumpkin painting/caramel apple social. 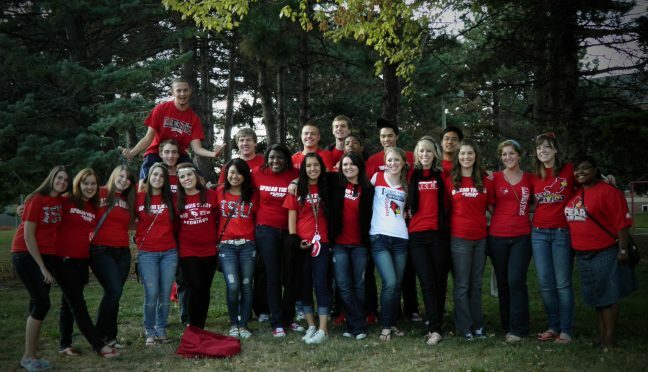 2010: “Honors House” moved to Hewett Hall floors 13 and 14, floor 13 being female and 14 co-ed. Residents participated in a late-night corn maze, “Fancy Friday,” and the Honors Program book drive, donating 282 books. For the holidays, the floor planned a Secret Santa gift exchange. 2011: The Honors TLLC moved to Manchester Hall floors 6 and 7; floor 6 was female and 7 was co-ed. 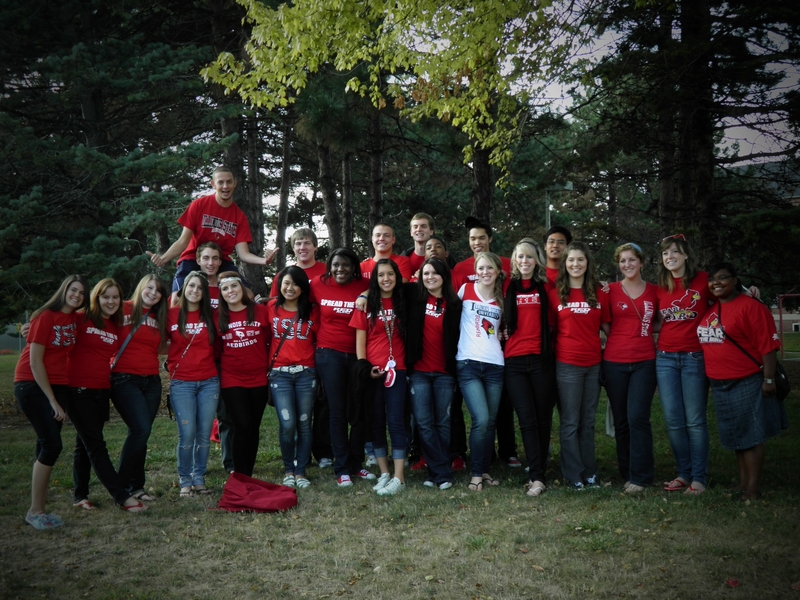 Manchester Hall residents in 2011 sport their ISU pride. In 2012, residents and Honors Student Ambassador Leadership Team (SALT) members created valentines for nursing home residents. 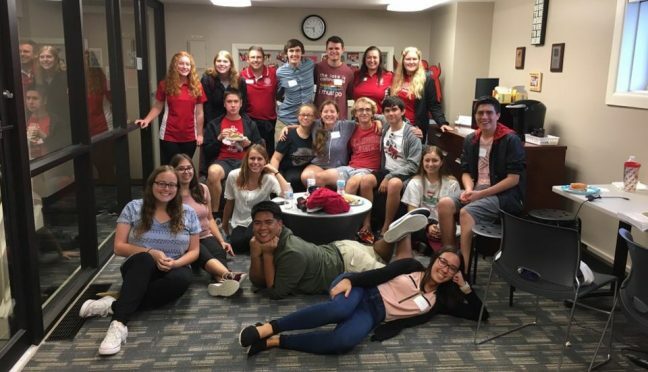 They attended Honors programming such as the study abroad photo contest reception, faculty panels, the Bookbag to Briefcase alumni panel, and formed an Honors Relay for Life team. 2015: As the Honors Program grew, the co-ed floor on Manchester 5 was added to the Honors TLLC. Residents participated in the Honors Fall Festival, Graham Cracker Competition, and a lounge decorating contest. 2018: The Honors TLLC is full at 144 residents, all of whom are Honors students or University/Presidential Scholars. 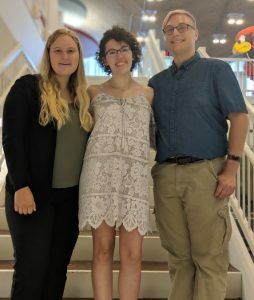 The three Resident Assistants are upperclassmen Honors students and the Faculty Mentors have been invited by the Honors Program to serve in their role. 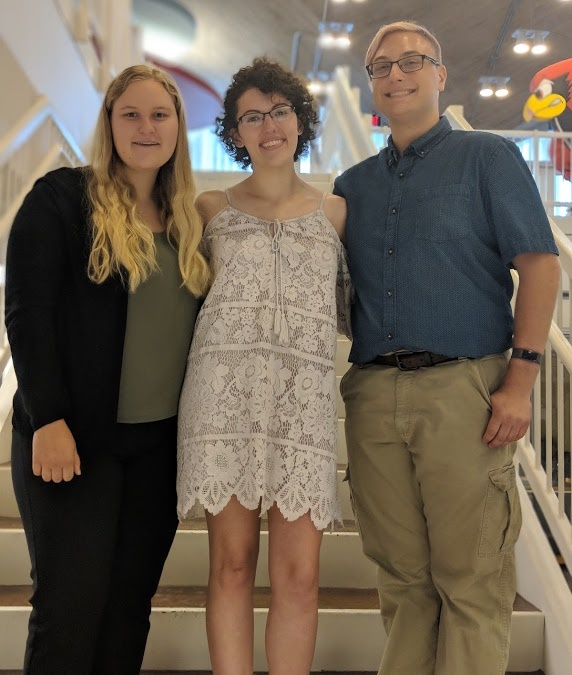 Honors RAs: Emily Swiderski, Persephone Allee, and Billy Wright. The floors have been very busy this semester hosting things like a Tie Dye Day, Plan of Study Workshop with Honors Advisors, and a Halloween program with food, crafts, and a movie. For the holiday season, Manchester 7 created 80 cards for children with chronic illnesses, members of the military, and children in foster care. Honors TLLC residents gather in The Nest at the Honors Program.